expertise for plastic and aluminum components for the commercial vehicle industry. 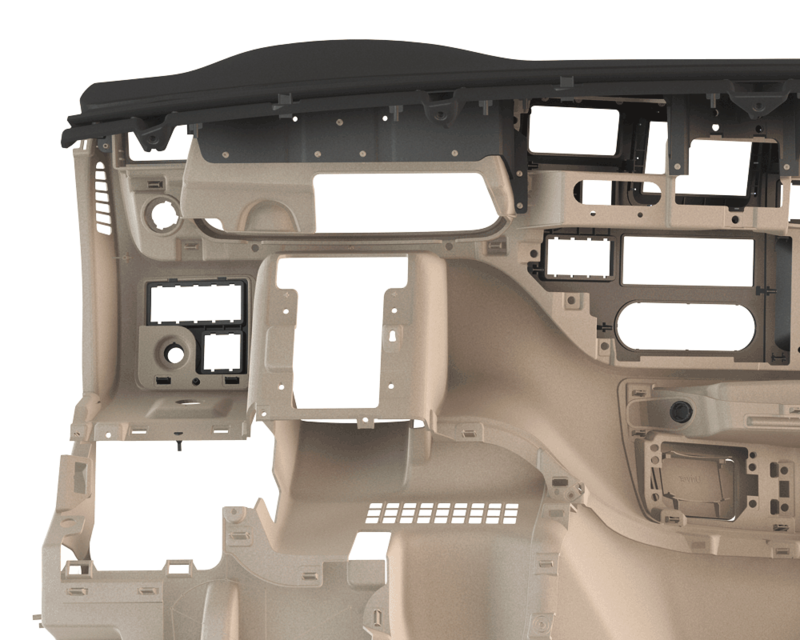 Interior and exterior plastic components are designed, engineered, manufactured, and tested to the highest possible standards. 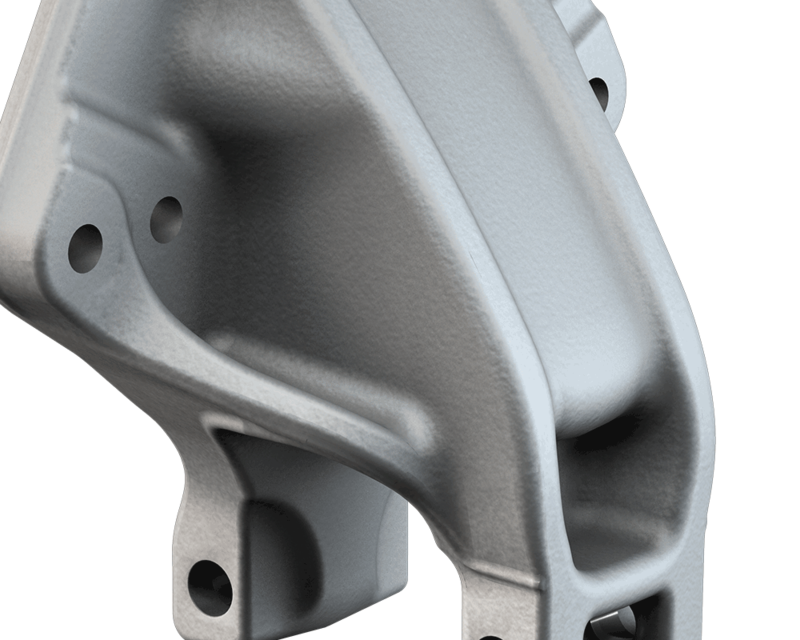 We design and engineer lightweight solutions for the demanding commercial vehicle industry, and quickly deliver high quality products directly from our own award-winning foundries.